Car enthusiasts may now have a reason to head to the post office. In a Philippine STAR report, the Philippine Postal Corporation (PHLPost) will start issuing stamps featuring the official cars of previous presidents. 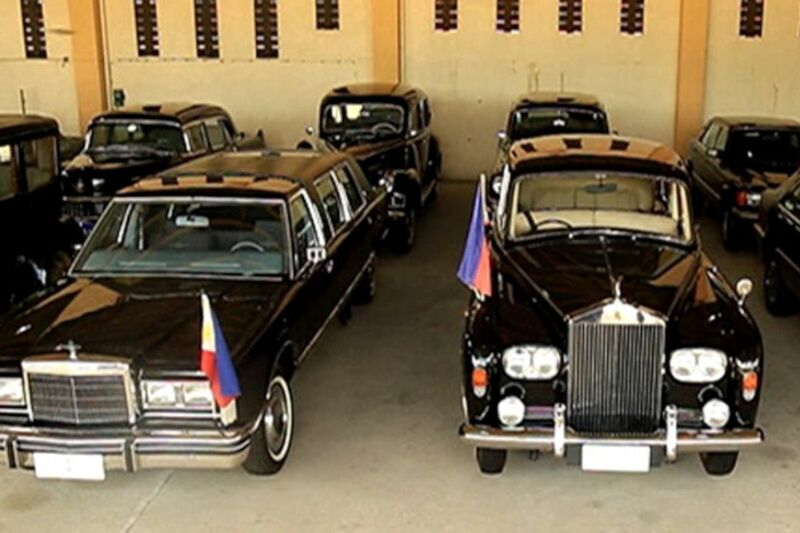 According to the report, PHLPost Postmaster General Joel Otarra chose the theme of presidential cars because of its historical nature. The first in the series will feature the country’s first president, Emilio Aguinaldo’s 1924 Single Six Packard Model 226. It’s worth noting though that the current president, Rodrigo “Rody” Duterte’s presidential car won’t be part of the series. In the report, Otarra says that because of Duterte’s low key nature, he refuses to use the official presidential car and opts to use different ones depending on the Presidential Security Group (PSG). The new PHLPost stamp series will be released in August 2018.